﻿ Stainless Steel F316 Forged Rings, SS ASTM A182 Forged Rings Exporter. Stainless Steel F316 Forged Rings, Forged Ring Manufacturer, SS F316 Forged Rings, ASTM A182 Forged Ring, SS Forged Rings Supplier. We are a manufacturer, trader, stockist, supplier and exporter of A182 F 316 SS Forged Rings of forged alloy rings most suitable for high-temperature service. 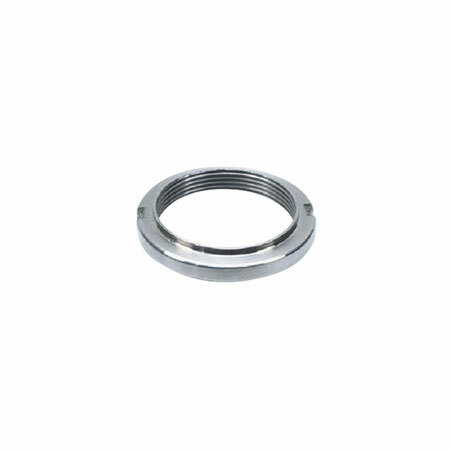 We provide ASTM A182 F 316 Forged Rings with added Molybdenum, for added protection against chloride corrosion resistance. 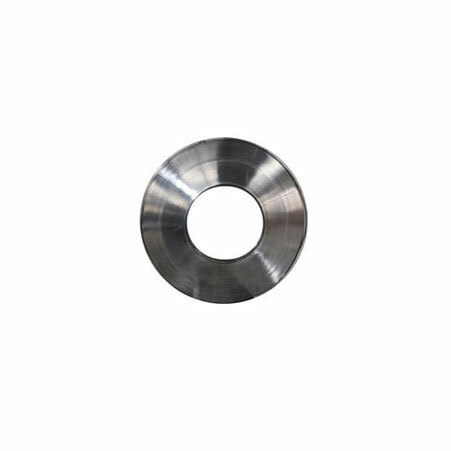 Our ASTM 182 F 316 Stainless Steel Forged Rings are easily machinable in the annealed condition and have good corrosive environment serviceability. We supply ASTM 182 F 316 SS Forged Rings which are weldable and useful in the food processing, automotive, brewing and mining industry. 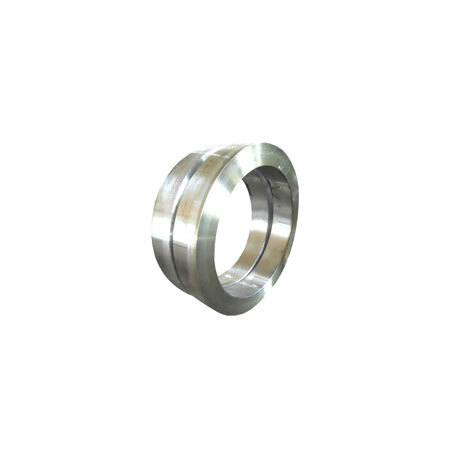 SS Forged Rings, Stainless Steel Forged Ring Exporter, SS F316 Forged Rings Manufacturer, A182 Stainless Steel Forged Ring Supplier.